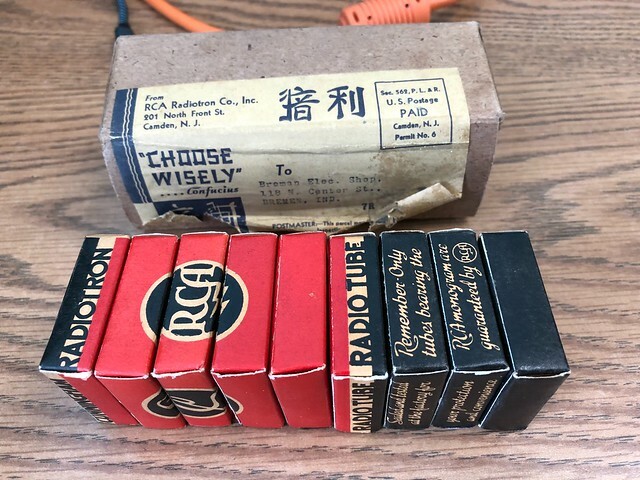 Bill Parton of Sturgis, MI, sent us a box of boxes. 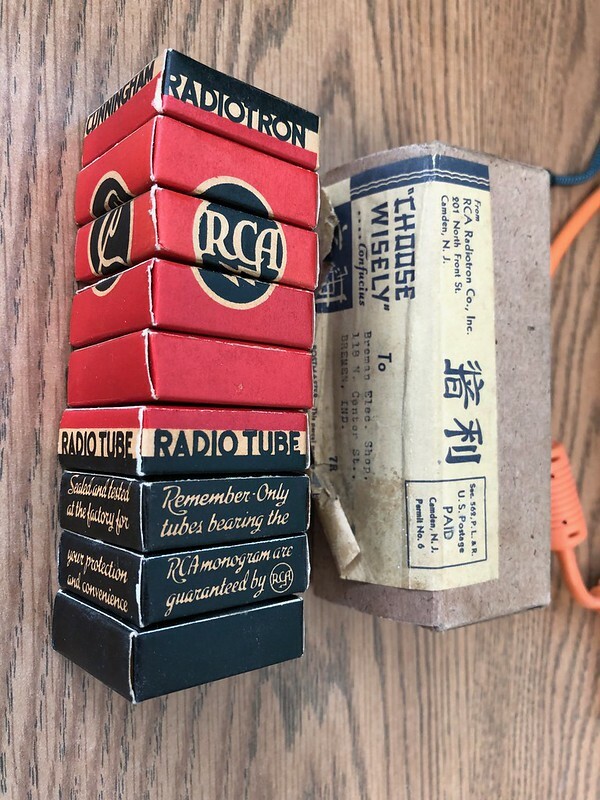 They appear to be little boxes that, when assembled in order, form a kind of representation of a larger box of the sort that would have contained an RCA Cunningham Radiotron radio tube. It’s a curious artifact that may have been some sort of advertising display. Click any image below for a larger one. 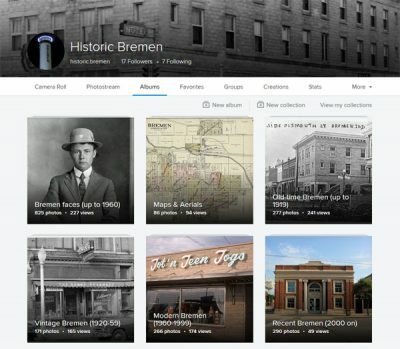 The little boxes were sent to the Bremen Electric Shop at 118 N Center (replaced in 1954 by the Leman block), likely to Carl Sauer (1914-2000), who bought out Theodore Bauer’s (1879-1974) music shop in that location in 1932. 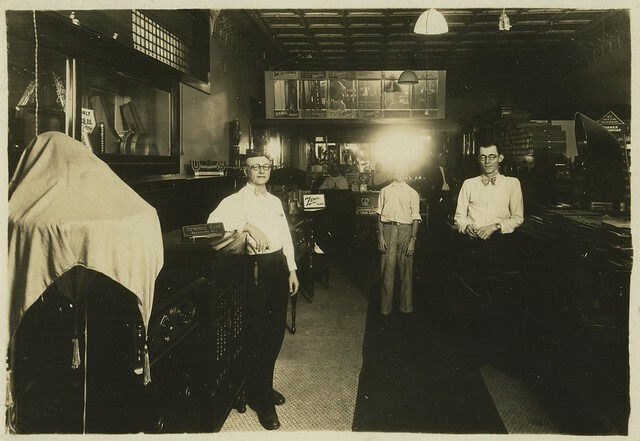 Bauer had a barbershop there at one time and was a radio and music enthusiast who offered both in his shop. 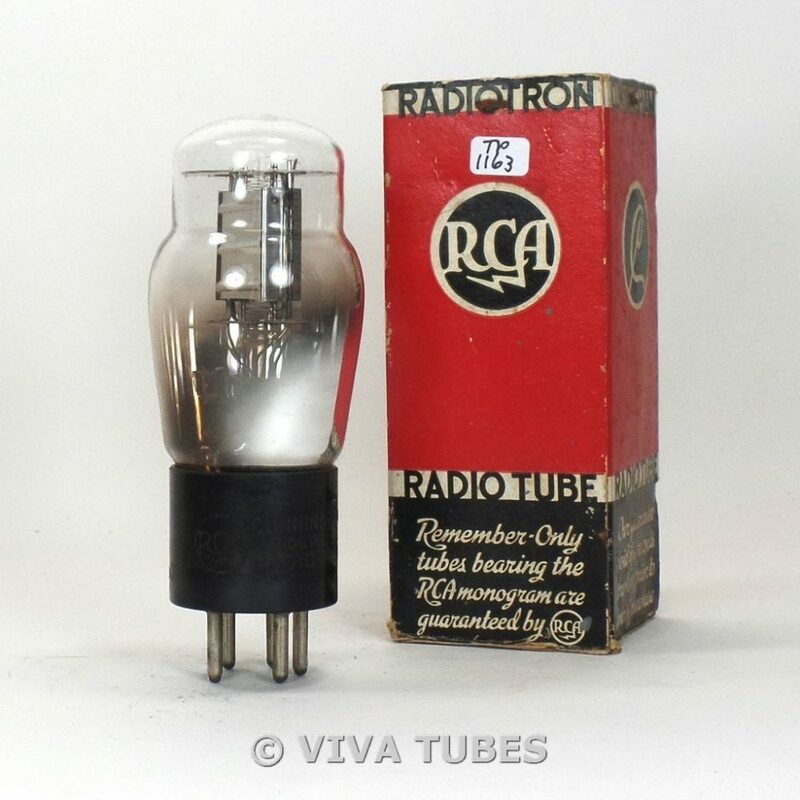 Sauer changed the name to “Bremen Electric Shop” and offered service (he was an electrical engineer) as well as parts and products, including RCA and Cunningham (which merged) tubes. Sauer drove his car into the side of a train in 1934 but survived and moved away to take another job soon after. 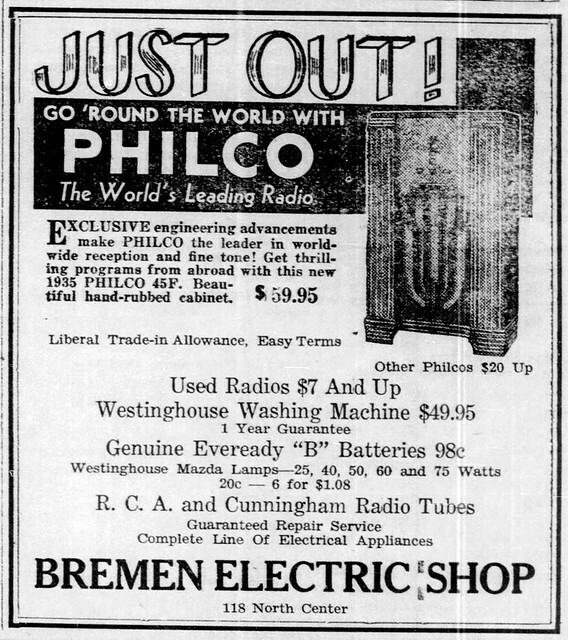 The Bremen Electrical Shop ended in 1935.